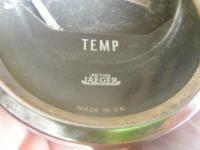 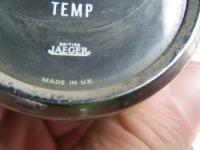 Jaeger Tach mounted in a dummy spotlight. 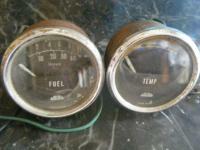 I came up on 2 early VDO gas gauges obviously they are not a common gauge as they say "Res & Voll" (Reserve & FUll) The other one is a RARE Jaeger/Smith accessories limited (U.K.)oil pressure gauge. 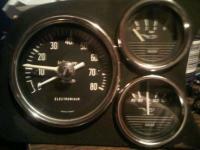 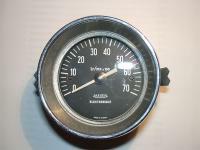 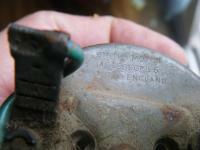 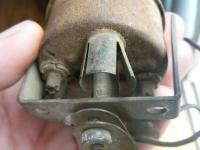 The VDO' gauges are dated 1958 & 1960 and the Jaegoer Gauge is mid 50's taken off of a cut up 56 bus. 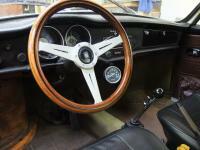 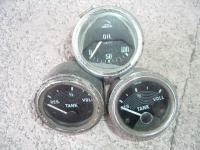 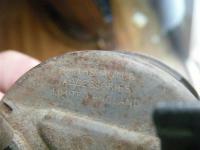 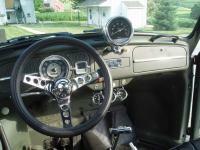 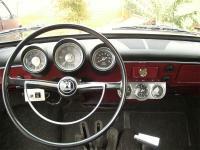 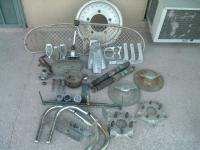 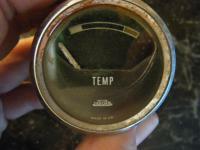 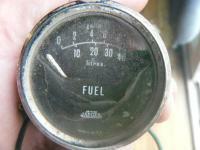 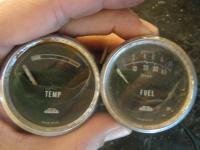 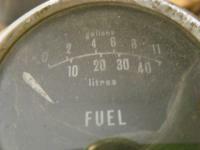 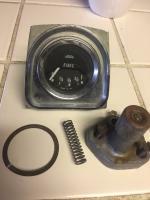 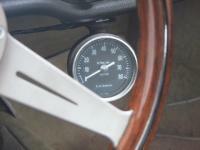 gauge mid 50's for ovals.